Your piano is a precision instrument -- and just like your vehicles -- it needs to be serviced at routine intervals. 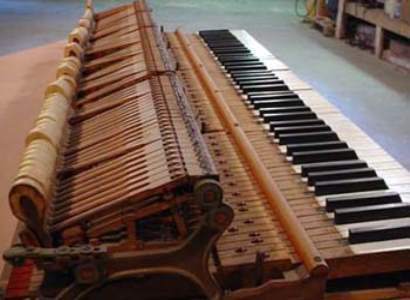 Piano maintenance should be an integral part of your instrument service plan. Regular maintenance is the key to peak performance by your piano. 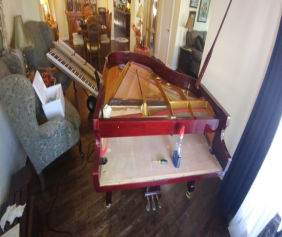 Frisco Piano Tuner has been servicing all types of acoustic pianos for over 40 years. In addition to basic piano tuning, we also offer some extra services for our customers in the Frisco and north Texas areas. FREE piano tuning -- Earn a Free Piano Tuning every time you refer us to 5 new customers. So whenever you are looking for "piano tuning near me" . . . and have a need for a piano tuner in Frisco , Plano, Dallas, Mesquite, Denton, McKinney, Allen, or any where in the Dallas, Ft. Worth metro area (including piano tuning in Ft Worth), please give us a call . 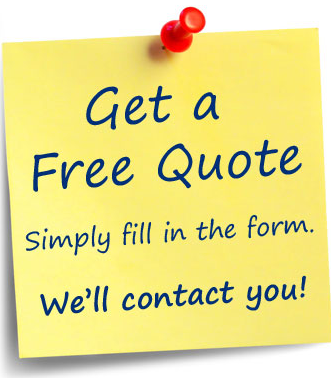 . . or you can simply fill out the web form to the right for your free services quote. And the same is true if you need piano repair in Frisco, Dallas, Plano, McKinney, or any of the surrounding suburbs. Look no further than to "the Piano Doctor".